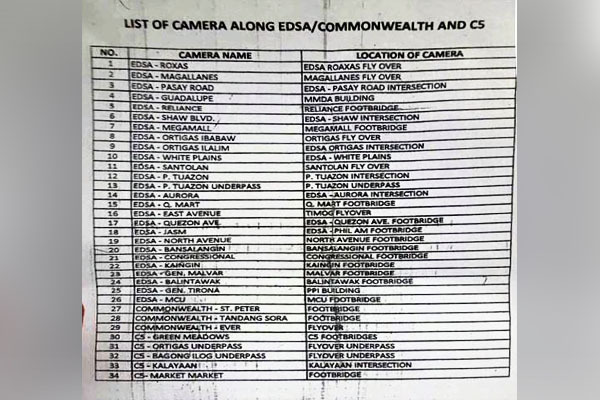 The Metro Manila Development Authority (MMDA) is criticizing a fake list that shows the location of their CCTV cameras along EDSA, Commonwealth, and C-5. He also adds that the MMDA doesn’t need to brag about where their CCTV cameras are. The list contains 34 places along the three avenues where the cameras are supposed to be placed. The timing of the leak is rather questionable as the MMDA had just reinstated the MMDA No Contact Policy on April 15. Under the policy, the MMDA utilizes its CCTV cameras along Metro Manila’s highways to record traffic violations. 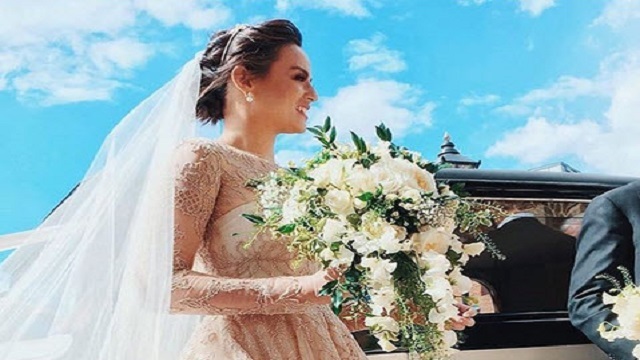 Instead of giving out apprehensions immediately to flagged motorists, the agency will send a notice which contains the date, time, location, and traffic violation along with a photo of the vehicle committing the violation. They currently have 450 cameras scattered along the bustling streets of the Metro and are planning to add 160 more. During only on its fourth day of reinstatement, the MMDA had already listed a total of 1,115 violations, mostly made by bus drivers.